There are a lot of wonderful women worth celebrating during Women’s History Month, but it’s also a great time to celebrate the bonds between women! And much more than romantic attachments, I’m always interested in books that look at the relationships forged between friends, sisters, and women in families. And in my hunt for some excellent reads, I’ve come across twelve titles that exemplify all the awesome and special ways that women are connected, whether it be through blood or by choice, in good times and bad. 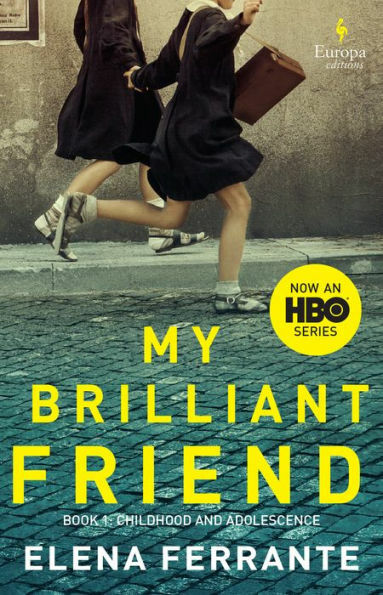 Friendship can be a truly inspiring bond to behold, and few books exemplify this as thoroughly as My Brilliant Friend and its three sequels. Elena and Lila are two girls growing up in the 1950s in one of Naples’s poorest neighborhoods. While both are smart and kind, Elena is allowed to continue her education while Lila must work in her family’s shoe store. But through all of life’s disappointments and struggles, the two friends manage to stick together, relying on each other for inspiration and support as they find the courage to make tough decisions. Give it a read before you check out the HBO series based on this first book. There’s nothing like the story of a great friendship that spans decades. Mi-ja and Young-sook are part of a squad of all-female divers in Korea’s Jeju Island. While the two are very different people, it is their bond that helps them survive their dangerous diving job, as well as the ever-changing regimes and wars that affect their lives. 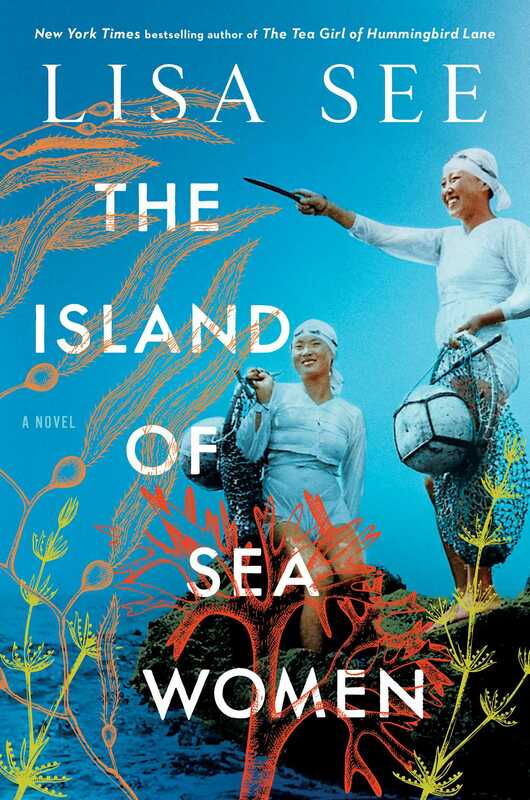 A wondrous look at a world of work that few people know, and a fascinating study of friendship in the face of conflict, The Island of Sea Women is sure to engage readers…and make you want to check in on your bestie. Yes, it’s a horror novel, but what better tests the bonds of best-friend-ness than a demonic possession? 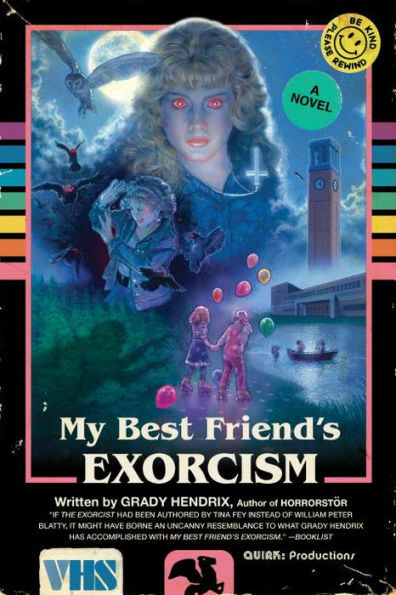 Abby and Gretchen are two such buddies who have to confront the hell of high school, made all the more difficult by Gretchen’s demonic possession. Abby struggles to bring her best friend back from some truly terrifying changes, even going so far as to risk everything for Gretchen’s safe return. Grady Hendrix’s book really makes you feel for these two girls and makes you believe that the power of their bond can overcome anything. The book is set to be turned into a movie, and with the moving climax of the plot, it’s likely to be as heart-wrenching to watch as it is to read. Would you do anything for your sister? Even put yourself through multiple, painful surgeries so that she could live? This is the dilemma of Anna, a preteen who was essentially made to be a bone-marrow match for her sister Kate, who is constantly sick. However, when it’s discovered that Kate needs a new kidney, Anna decides that she does not want to take the risk, and moves to be medically emancipated from her parents. But that just scratches the surface of this intense sisterhood, in a story full of twists and turns that will leave readers speechless. And if you’ve seen the movie with Cameron Diaz and Abigail Breslin, I urge you to give the book a read, since the ending will very much surprise you. There’s always that fantasy of inheriting a gorgeous piece of real estate from some relative that you’ve only heard of briefly before their untimely demise. Twins Julia and Valentina get just that, a lovely London apartment from their aunt Elspeth. But when they get there, they find that the flat overlooks a cemetery, and things only get creepier from that point. While the book meditates on different kinds of love, the central relationship of the novel is that between the twins, who feed off each other’s energy and find themselves struggling in this new situation as well as with their dreams for a life beyond. A must-read for fans of the eerie, the dreary, and of Niffenegger’s sense of character and style. What a title, am I right? But beyond just the incredibly intriguing name is a story of two sisters, one a serial killer and the other, who is constantly called in to help with the cleanup. Ayoola’s habit of offing her current beau puts her sister Korede in a tough position: she loves and wants to protect her sister, but she’s also worried about where this road will lead the both of them…and how many more bodies will be involved. 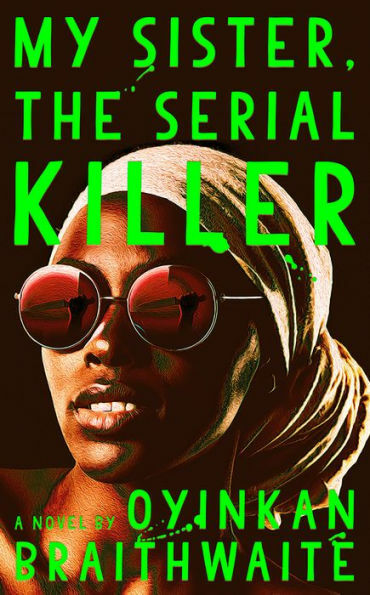 The plot thickens when Ayoola’s next victim appears to be a doctor Korede is in love with, and how this gorgeously written book ends will keep you on the edge of your seat. If you’re a crafter of any kind, you’re likely familiar with the concept of a knit night, where people gather around to work on their current projects and chat about the latest events. If you’ve never been, I highly recommend finding one. 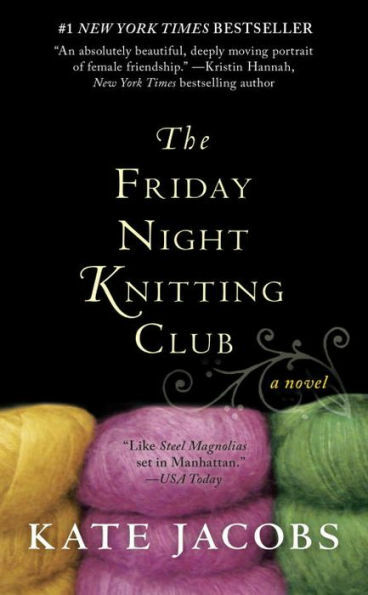 Or, alternatively, live vicariously through this novel about the knitting club that meets at the Walker and Daughter yarn shop in New York City, run by Georgia. While working to keep business afloat and raising her teenage daughter, Georgia finds solace in the club and its members, all of whom support her and bring their own engaging stories to the mix. This book embodies the kind of cozy drama you read curled up in a blanket with a good cup of tea, making it an easy and relaxed read about women supporting each other through thick and thin. This is the OG squad goals novel, and one that is still highly regarded today for its fascinating look at women in the early 20th century. 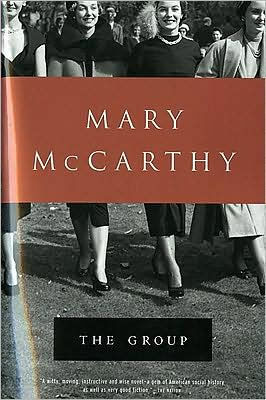 Written back in 1963, Mary McCarthy gives us insight into the lives of eight Vassar graduates in 1933, all of whom go off on their own adventures after the wedding of one of their friends. Each woman is fleshed out with her own history, personality, and endearing affects that help to keep such a large group from feeling confusing or overloaded. And while each of them has to deal with attempting to spread her wings in a time when a majority of women were confined to the domestic sphere, they are able to rely on each other to make it through. It’s a fascinating look at how different, but also eerily similar, our worlds are. There’s a reason this book managed to stay on The New York Times’ bestseller list for two years straight, so dive in and read it for yourself. Do you and your gang have a favorite place to hang? 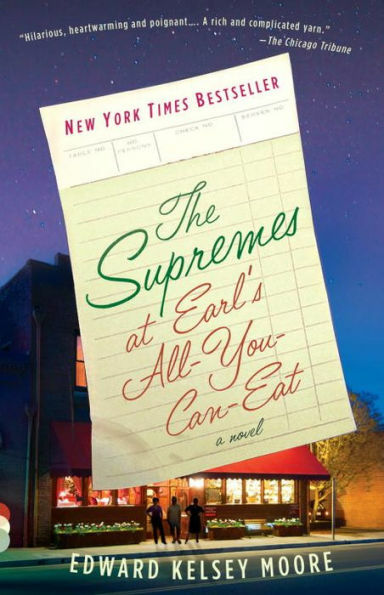 Odette, Clarice, and Barbara Jean sure do—Earl’s All-You-Can-Eat diner in Plainview, Indiana. They’re so tight-knit, they’re called the Supremes, after the super-star musical group. But life is no song for these three—each of them has a dark struggle to contend with in their personal lives. In this look back at the world of Black life in the 1960s, each member has secrets to tell (and keep) as well as love and support to give. While they all come from different backgrounds, we get to see the trio grow old together, relishing in a bond that has seen them through the good and the bad. 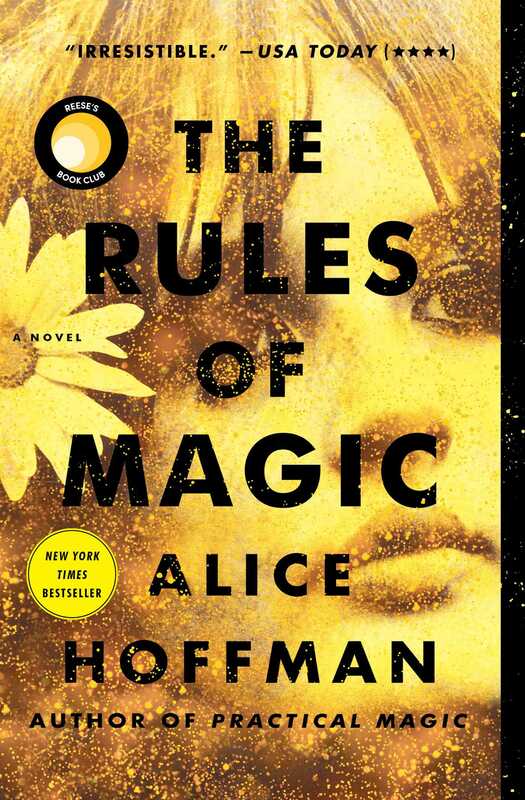 A prequel to the wildly popular Practical Magic (which you may know from the cult classic rom-com with Sandra Bullock and Nicole Kidman), The Rules of Magic looks at the early lives of Jet and Franny Owens, the two aunts from the first book, as they live with their mother Susanna and brother Vincent. 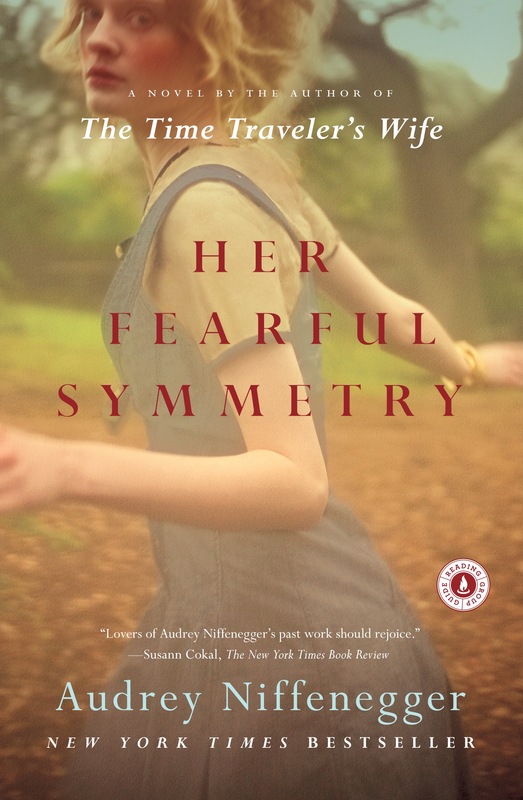 The book centers a lot around Susanna’s desire to keep her children from practicing magic, and the one summer they spend with their Aunt Isabelle that sends them in an entirely different direction. Family is everything for the Owens, especially given that their generational curse means that the only real understanding they can ever have is one another’s. This dreamy work takes us back to the turbulence of the 1960s, as well as the gothic ambiance of old New England, and is sure to have you thinking about family and inheritance in a whole new light. “Like mother, like daughter” is a pretty common saying, but it’s not always true. For example, Laura and her daughter Emma might share traits, but they’re also vastly different. 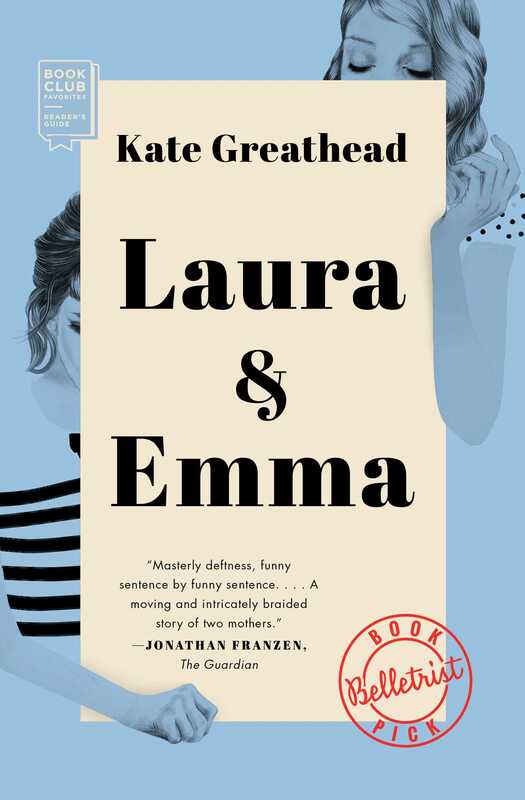 Laura is happy to live—as she always has—in the posh society of the Upper East Side, while Emma seeks more from the world. 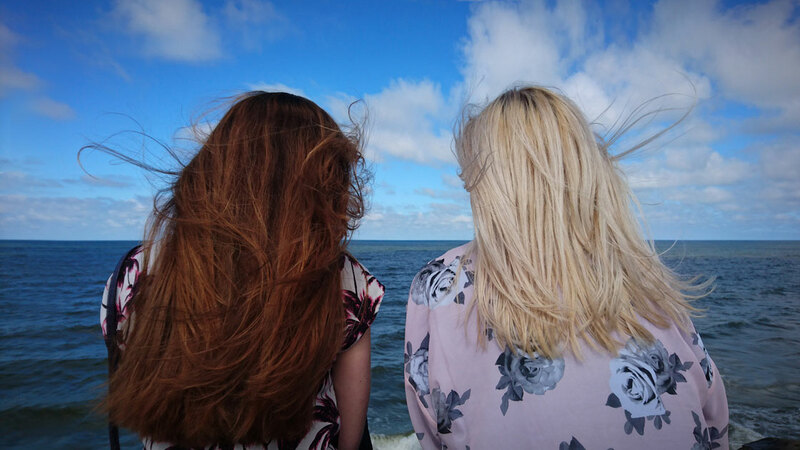 Told as a series of vignettes, Laura & Emma deals with the comedy and heartbreak of a mother stuck in her ways (even her fashion sense) and a daughter on the cusp of finding fulfillment outside of her family’s world. Kate Greathead smartly avoids telling a story in big moments, preferring the small ones in the aftermath, the little joys and tiny tiffs that make up life as much as the births and deaths. 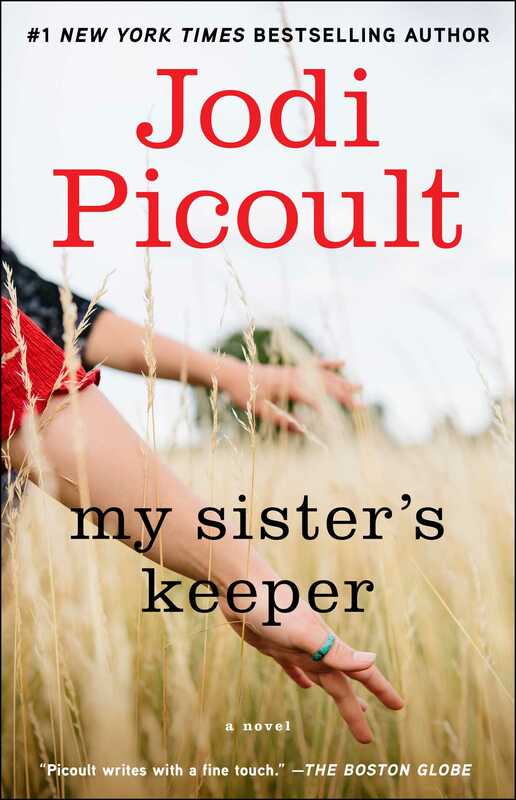 Truly a portrait of a mother-daughter bond that will hit close to home for many readers. Tragedy has a way of changing even the strongest of relationships. After Sylvie’s sister Persephone is murdered, her relationship with her mother deteriorates quickly, leaving her alone with no one to turn to. However, after she is forced to reunite with her increasingly sick mother (after many years apart), Sylvie learns of family secrets she never knew existed. 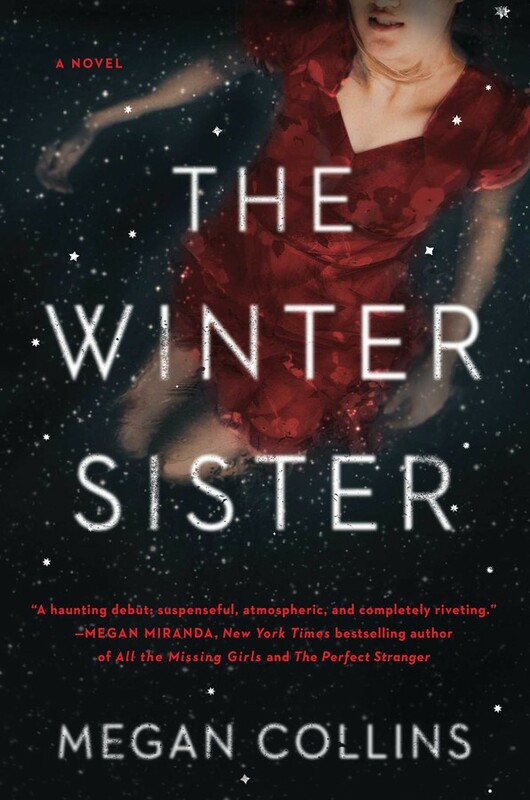 The Winter Sister is as much a murder mystery as it is the tale of a family in shambles. A mother broken by the loss of a daughter, a child distraught by her dead sister—both come together to better understand each other and figure out what really happened to their family—this is a chilling, engrossing read that you won’t want to put down…well, except maybe to call your mom.